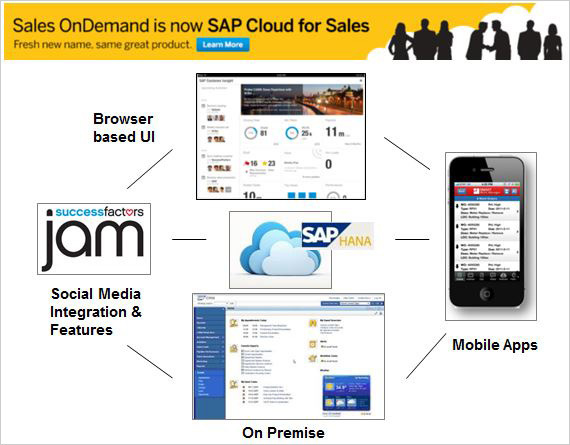 SAP’s Cloud for Customer(C4C) is making its presence felt in the CRM market with its inbuilt integration to SAP CRM, ECC and several other Third party applications. Aligning your organization around the customer is now more important than ever. Your Marketing, Sales and Customer Service teams are the front line to the customer. They need to harness your end-to-end enterprise, along with deep customer insight and personalized engagement in order to stand-out from the competition and deliver a relevant experience at every step of the customer journey. SAP’s next generation Customer Relationship Management (CRM) solution – SAP Cloud for Customer, helps to digitally transform your customer facing front office to offer a unified and individualized experience across platforms. 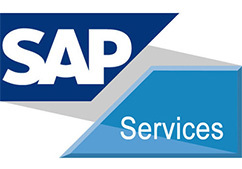 SAP Cloud for Customer and Sap Cloud for Service operate as stand-alone web-based complete cloud solutions but are also integrated with SAP’s industry-leading ERP solutions, or can be interfaced to other third-party applications.